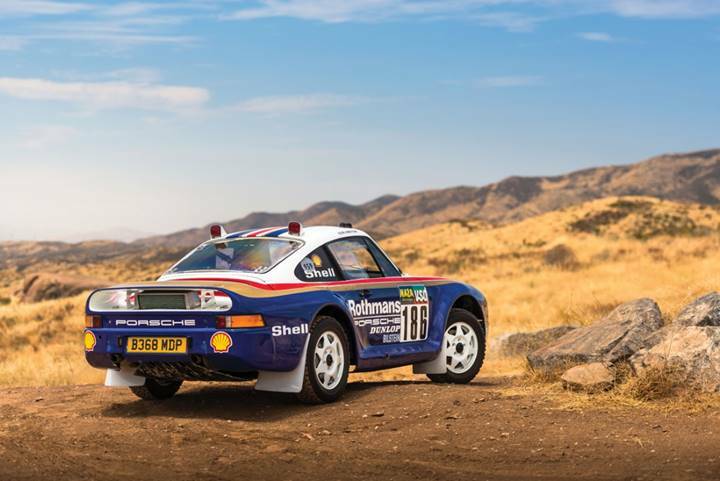 For the first time in history one of Porsche's Paris/Dakar racing 959s will be offered for sale publicly during RM Sotheby's auction, as well as one of the original factory prototypes for the exotic model. The sale will take place during the celebration of Porsche's 70th anniversary at One Porsche Drive in Atlanta, and this pair are just two of the exciting Porsche lots available for bidding. This is shaping up to be quite the auction, with a ton of significant Porsches. While the full lineup isn't available yet, this is a promising start. Known as prototype "F7", the seventh of 12 959 prototypes, this car was used for electrical systems testing and hot weather testing, having been driven to far-flung places as central-valley California and Australia by the factory. 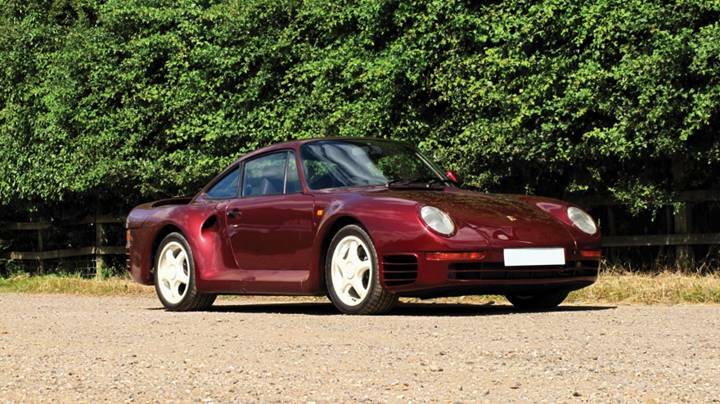 Painted in Ruby Red with pearl white hollow magnesium wheels, this 959 might be one of the prettiest ones ever built. It's also fitted with the three-tone silver interior. As a prototype, it is trimmed out to Komfort specification, but has fixed rate dampers, rather than the later production models height-adjustable hydraulic setup. Pre-auction estimates place the Dakar racer at between $3 and $3.4 million dollars, while the F7 Prototype 959 is thought to be worthy of a winning bid between $1.3 and $1.6 million. We'll bring you full coverage of the October sale as it happens.